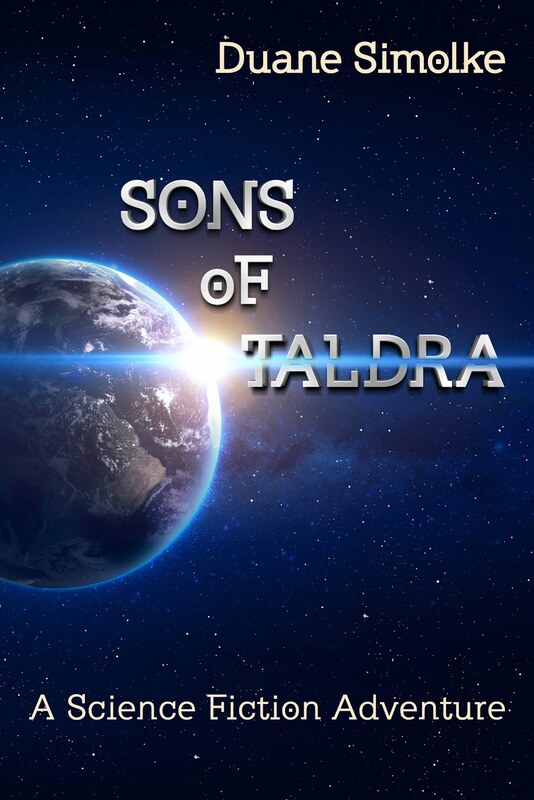 Join the discussion about Sons of Taldra: A Science Fiction Adventure at Goodreads. In an alternate reality, an Iroquois woman and her twin gay sons battle shapeshifting aliens. Keywords: Native American, African American, Middle Eastern, strong women, gay, lesbian, LGBT, queer, scifi, diversity, alternate reality, book club, book chat. Nashville, Tennessee: I'm #17 in a List of Famous Alumni of Belmont University, after Brad Paisley, Kimberley Locke, Minnie Pearl, Levi Kreis, etc.! I'm only #74 in a list of Famous People Named Duane or Dwayne. Dwayne Johnson is # 1, of course. 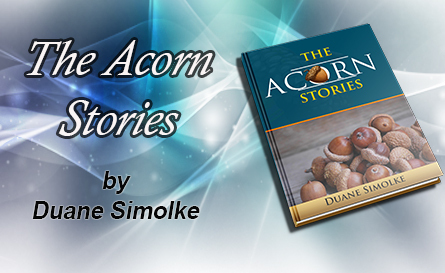 Read about The Acorn Stories at BooksOfMonthClub.Com. Small-town life is funnier and crazier than you imagined! These West Texas tales reveal the closely connected lives of rural eccentrics. 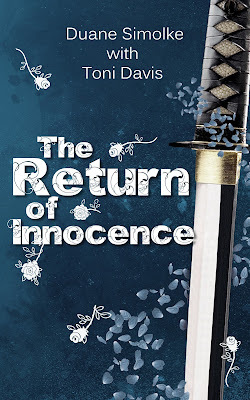 “A lush tangle of small-town life branches out in this engrossing collection of short stories.” –Kirkus Reviews. “The ability to depict such a wide cross section of humanity, including details of each character’s breadth of knowledge and experience, takes a talented, insightful author, and Duane Simolke is such a writer.” –E. Conley, Betty’s Books. A new review of Degranon: A Science Fiction Adventure is up at Goodreads.